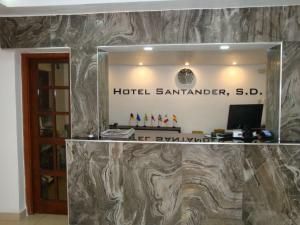 ﻿ Best Price on Hotel Maison Gautreaux in Santo Domingo + Reviews! 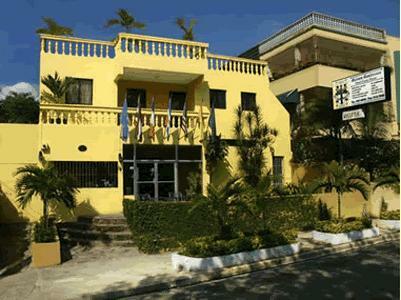 This hostel is located in Santo Domingo and is within a block of the ocean. This hostel offers an outdoor terrace bar, laundry facilities and free Wi-Fi in every room. 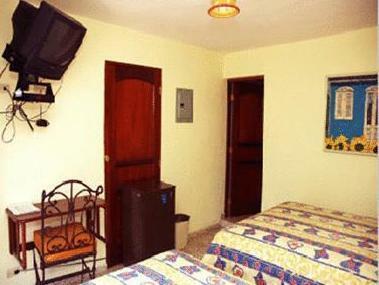 Rooms at the Hotel Maison Gautreaux include air conditioning and cable TV. The rooms also have a telephone and safety deposit box. The hostel also has a hot tub with ocean views.